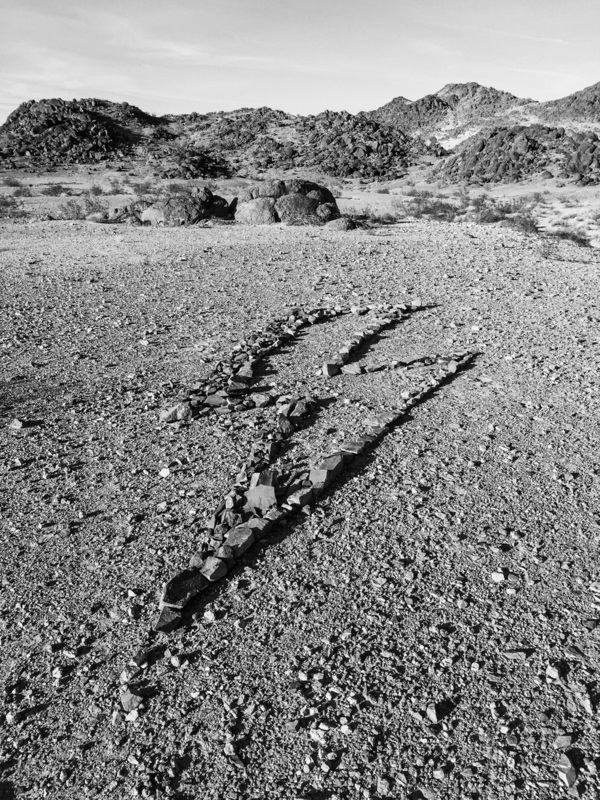 Synopsis: Five years of traveling through and living within the Mojave Desert have instilled in geologist Ren Lallatin intimate relations to its geological formations. She traces volcanic and seismic actualities, locates water sources and the relics of previous inhabitants and identifies landscape features that will conceal her mobile shelter from public view. The film follows the geologist as she describes her interactions with the natural world, while declaring her rejection of land regulation and privatization.